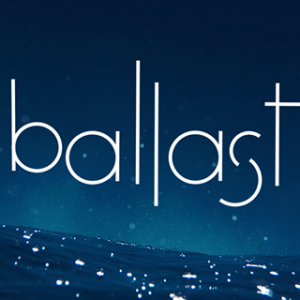 Schedule an appointment with Ballast Technologies, Inc.
Ballast Technologies, inc. creates incredible aquatic virtual reality experiences. The company’s first product is the VRSlide; a system that can be retrofitted on any raft slide that lets riders slide through a virtual world as they ride down the waterslide. The company’s latest product is DIVR; a system that transforms any pool into a virtual ocean. With DIVR, guests will snorkel alongside virtual manta rays, turtles, sharks and whales as they experience a first-of-a-kind full sensory experience that is unlike anything they’ve ever seen before.